The growing demand for electronics and advancements in process technology are the major factors fostering the growth of the specialty chemical industry in the asia pacific region, propelling the market at 5.95% CAGR during the forecasting years. Asia Pacific Specialty Chemicals Market by Applications (Advanced Ceramic Materials, Construction Chemicals, Cosmetic Chemicals, Electronic Chemicals, Food Additives, Imaging Chemicals and Materials, Industrial and Institutional, Mining Chemicals, Nutraceutical Ingredients, Oil Field Chemicals, Pesticides, Plastic Additives, Printing Inks, Rubber-processing Chemicals, Specialty Paper Chemicals, Synthetic Lubricants and Lubricating Oil Additives, Textile Chemicals, Water Management Chemicals) by Geography. The production of innovative specialty chemical depends on the balanced unity of technical and performance attributes, so understanding the chemical composition and properties and how they add value to their proposed application are a necessity for the manufacturers. Any potential impact on the environment or human health also needs to be assessed, addressed and clarified. Control testing, trace analysis, contamination and formulation analysis are needed to be carried out before their production. Such steps are carried out profusely by the manufacturers and producers in the developing nations of Asia Pacific region. The growing demand for electronics and advancements in process technology are the major factors fostering the growth of the specialty chemical industry in the APAC region, propelling the market at 5.95% CAGR during the forecasting years. The Asia Pacific region is expected to emerge as the largest consumer of specialty chemicals during the forecasting years. 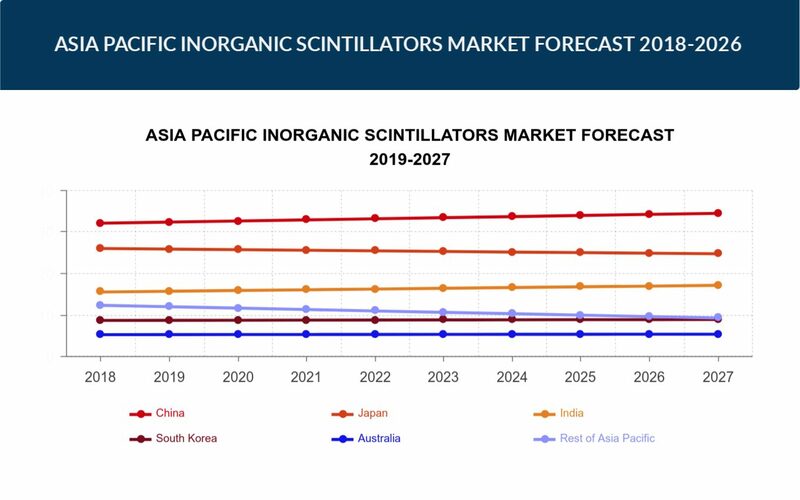 The Chinese specialty chemicals market will be capturing the largest consumer base for specialty chemicals products throughout the world by 2020. China has a large production base of specialty chemicals through joint ventures, partnerships and wholly owned entities. Thus, the industry has huge potential for growth over the next few years. Additionally, India is the third largest producer of chemicals and petrochemicals in Asia and the eighth largest in the world. The reason India is a lucrative destination for the specialty chemical market is due to its location which is closer to the Middle East petrochemical feedstock as compared to that of the Western countries. The major companies operating in the APAC region are Merck & Co., Inc., Bayer AG, Solvay S.A., DowDuPont, Clariant SE, PPG Industries Inc., Huntsman Corporation, Koninklijke DSM N.V., Sasol Limited, BASF SE, Ashland Inc. and AkzoNobel N.V.